In fashion, bespoke has become a buzzword, but the term usually refers to suits and dress shirts, not eyeglasses. That isn’t the case for British eyewear company Cutler and Gross, which since 1969 has outfitted notables from Elton John to Grace Jones with custom-made shades. In December C&G opened a West Coast flagship on Melrose Avenue that offers bespoke services to the public. An optician-stylist measures a client’s temple length, bridge location, and overall head size. After the frame’s shape and materials have been chosen, the glasses arrive four to five weeks later from the company’s factory in Italy. By the end, 26 workers have touched each pair. “A lot of love goes into making them,” says Marie Wilkinson, C&G’s head of design. “These craftsmen have it in their blood, and they feel like they leave a part of themselves behind.” The experience starts at $4,000. 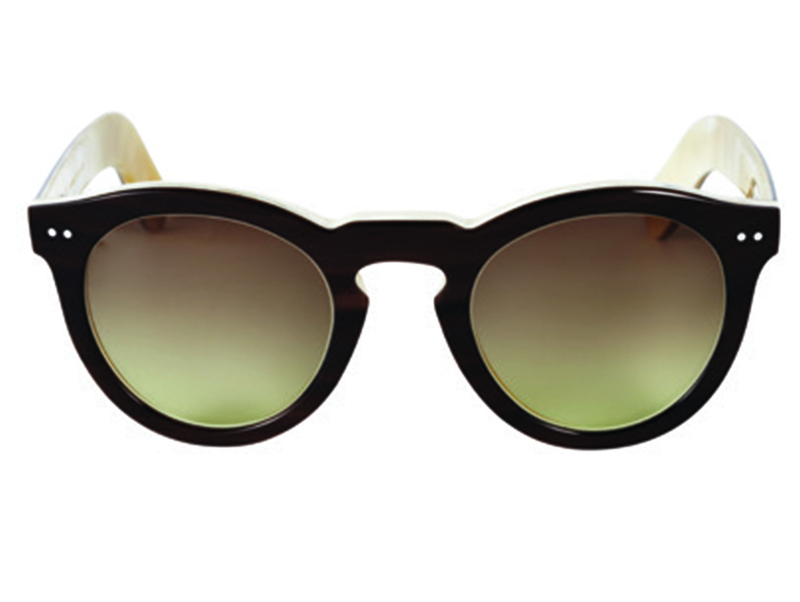 Those wanting to go a less expensive route can modify one of the 1,200 current styles in acetate and buffalo horn. Next articleWhy Not Live Month to Month Forever?